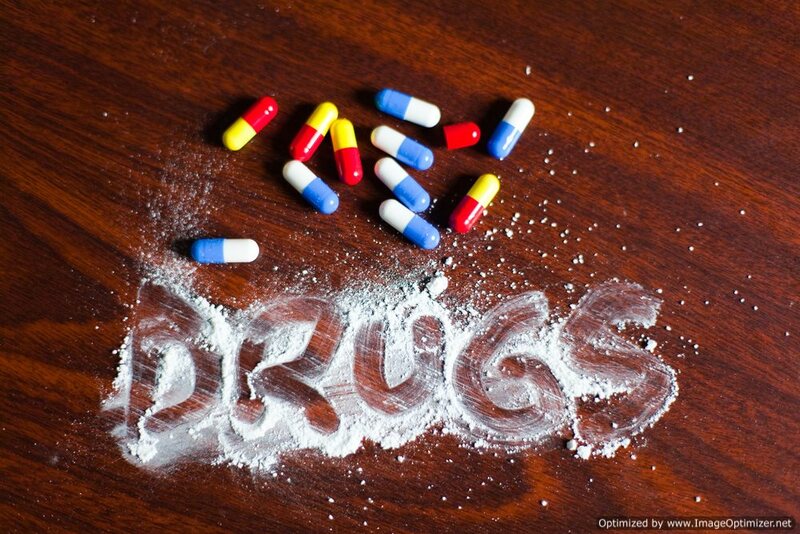 How are Drugs classified in the United States? Drugs are classified in the United States depending on the substance’s inherent characteristics and the side effects present following administration. All drugs are classified in an organized and detailed fashion in the United States, through the passing of the Controlled Substances Act of 1970. This legislation represented the introduction of a major illegal substance control campaign. Each drug is classified under a certain schedule depending on the intended use of the substance and the dangers imposed. Additionally, the drugs are classified based on their potential for abuse. For instance, cocaine or heroine, common street drugs that impose brutal side effects and possess a high degree of potential abuse or addiction are regarded as the most deadly drugs in the country. As a result of these characteristics, these substances are labeled as Schedule I drugs and accordingly possess the most stringent and severe punishments in regards to possession, use and the intent to distribute. That being said, the severity of punishment associated with all classifications of drugs is dependent on the quantity of the drug and whether the individual in possession has intent to sell or distribute the drugs—intent to sell carries a far greater punishment than simply possessing the drug. Schedule 1 Drugs: These substances are regarded as the deadliest drugs in society in regards to potential for abuse and adverse side effects. The drugs listed in schedule also possess no accepted medical benefit or use of treatment in the United States. Drugs listed in Schedule 1 also contain a lack of accepted safety in regards to use of the drug. Those drugs listed in Schedule 1 include heroine, cocaine, Acid and Crack. Schedule III Drug: Refers to any drug or other substance that has a potential for abuse less than the drugs or substances listed in schedules I and II. Drugs or substances in Schedule III are currently accepted as forms of medically treatment in the United States. Abusing such drugs or substances in this classification may lead to moderate or low physical or high psychological dependence. Schedule V Drugs: Drugs listed in this category have a low potential for abuse relative to the drugs or substances in schedule IV. The drugs or substances in Schedule V have an accepted medical use in treatment in the United States and abuse of the substances may lead to limited to physical dependence or physiological dependence relative to the drugs or substances listed in schedule IV.